Home / featured / Photography / Travel & Leisure / Ottuwo! Two four legged camels and one two legged camel on a dune buggy. 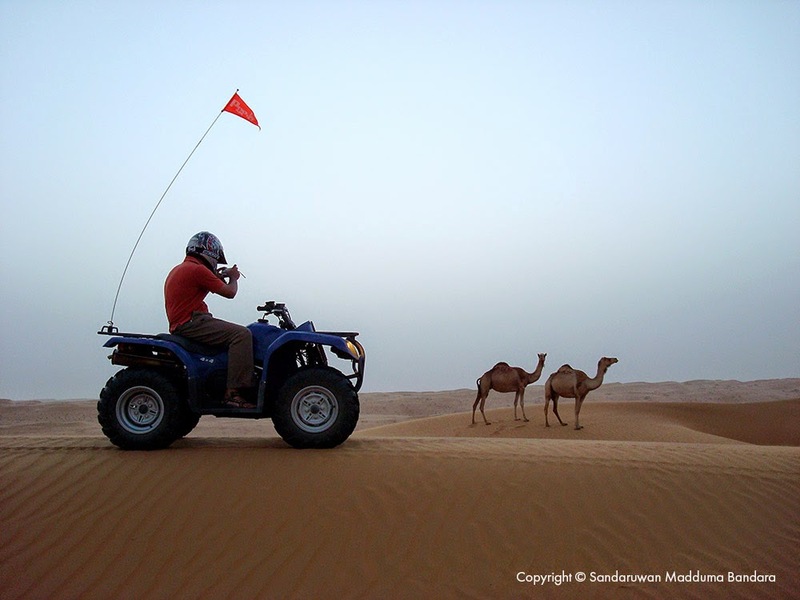 Photoshoot in the Oman desert with Hiran Jayasekara from Aitken Spence Hotels (2008).